With 58 lakes reserved for scientific purposes, the IISD Experimental Lakes Area provides researchers with living laboratories and access to untapped research potential. 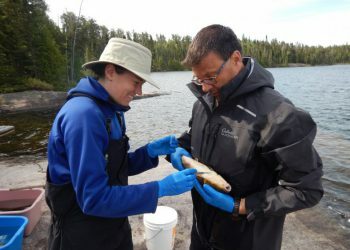 This unique structure allows IISD-ELA researchers to work with governments, industry and other academic scientists to identify and study new and emerging concerns before they become large-scale environmental problems. 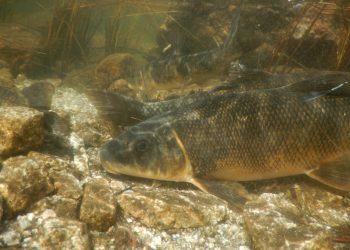 We are exploring what happens when metformin—a common anti-diabetic drug—and its metabolite are introduced into freshwater environments, and how they impact all levels of the food web, from plants to fish. 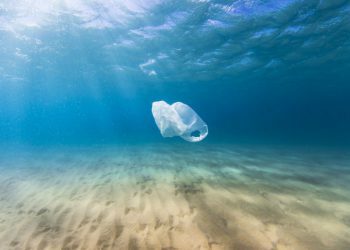 The impact of plastics on aquatic systems is big news and of major concern these days. In 2019, researchers are monitoring a remote lake for microplastics—all with the ultimate goal of manipulating a lake in a few years to discover how lake and its inhabitants respond to microplastics. 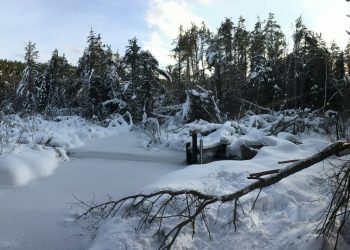 We want to understand how climate change affects carbon loading to boreal lakes, through long-term changes in precipitation and changes in the intensity and duration of storms. 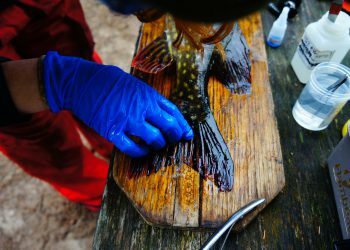 Researchers at IISD Experimental Lakes Area are exploring how we can use mucus to assess the health of fish populations—a measure that would not require sacrificing them. Our researchers are using hydro-acoustic monitoring to track fish behaviour in IISD Experimental Lakes Area lakes.